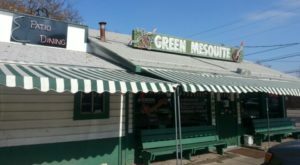 Whether you’re craving spicy Tex Mex or comforting soul food, Austin has something for you. 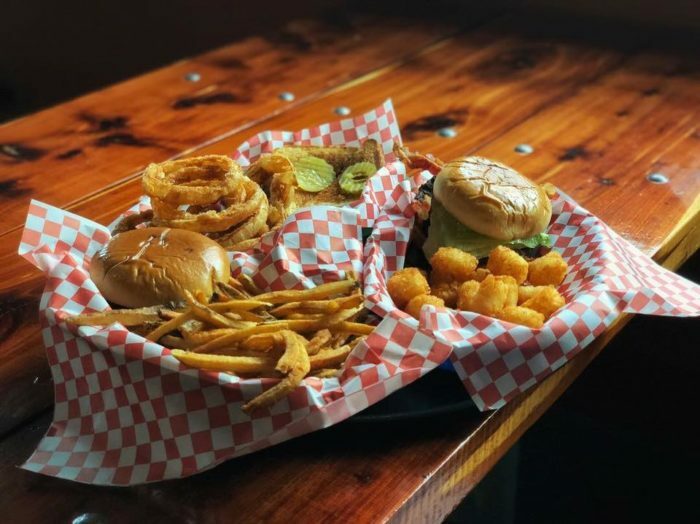 These nine local eateries are famous for good reason, and some of them have been crafting excellent food for nearly 100 years. The next time you’re feeling stumped about where to go for dinner, consult this list. 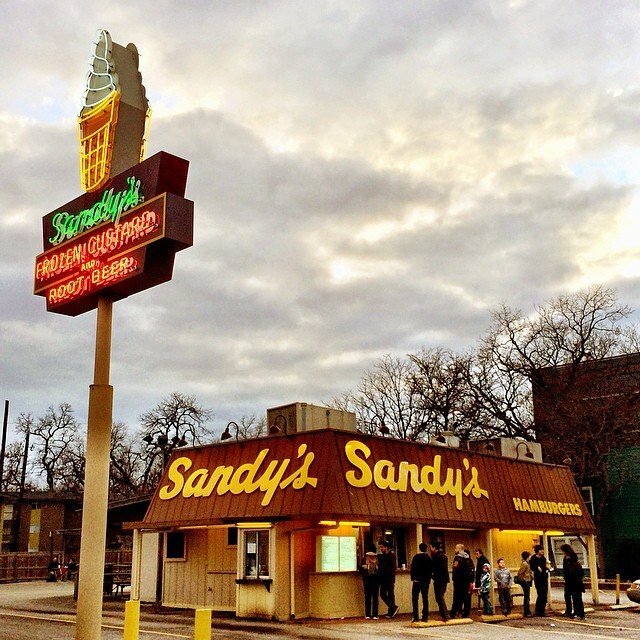 These nine tried and true Austin restaurants never grow old. 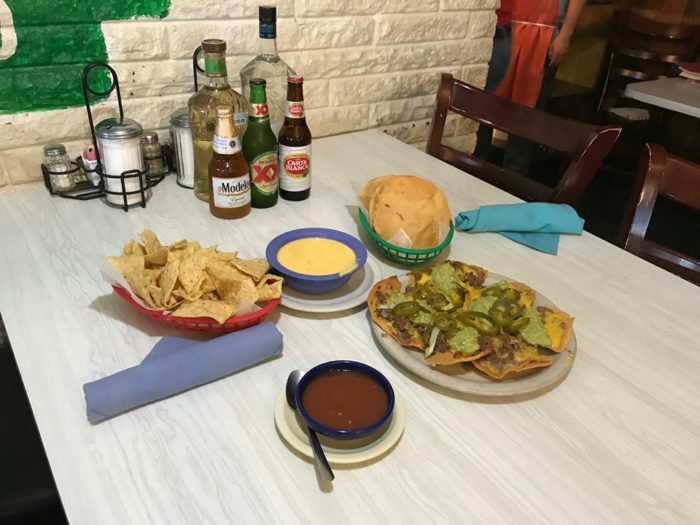 This Austin institution has been open for 65 years, and locals can't get enough of their creamy queso and spicy salsa. 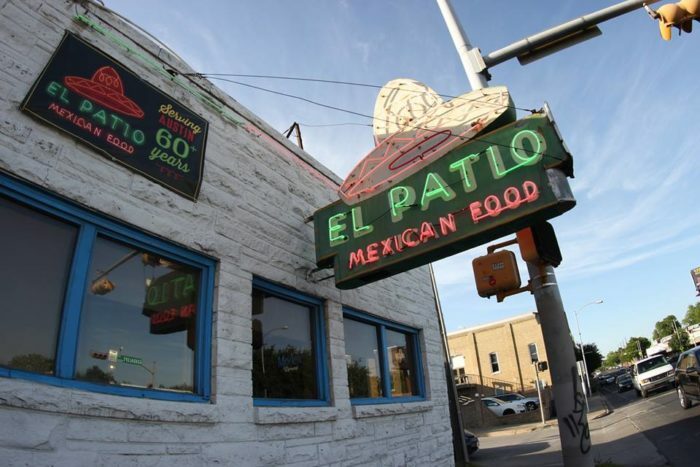 Swing by El Patio for some truly satisfying Tex Mex. This family-run business sits at 2938 Guadalupe St.
Hungry for more? Check out our feature article here. 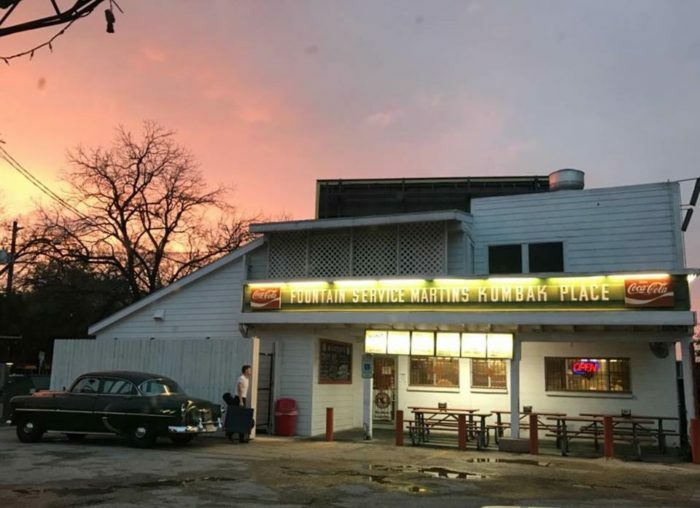 This old-fashioned drive-in is a beloved Austin eatery. It was even featured in the classic Richard Linklater film "Dazed and Confused!" It's not just the pop culture reference that keeps this place booming, though. 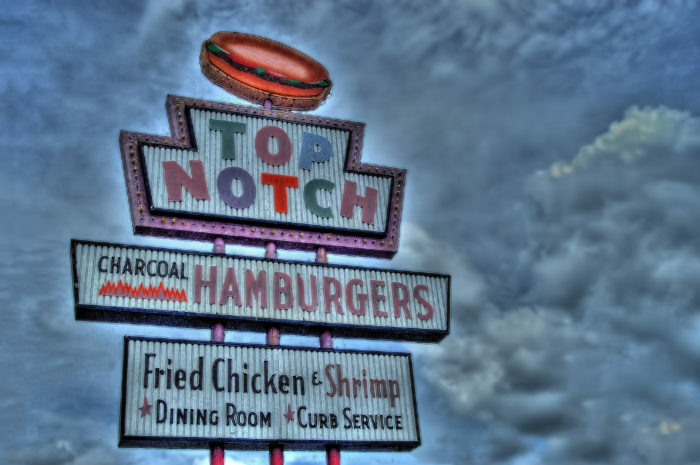 Their fried chicken, onion rings, and hamburgers are some of the best in the city. Swing by on a Hot Rod night and see the classic cars up close. 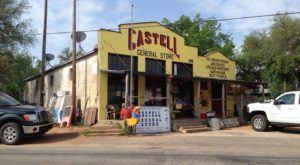 You can travel back in time just by visiting 7525 Burnet Rd. If you want to learn more, dig in to our feature article here. 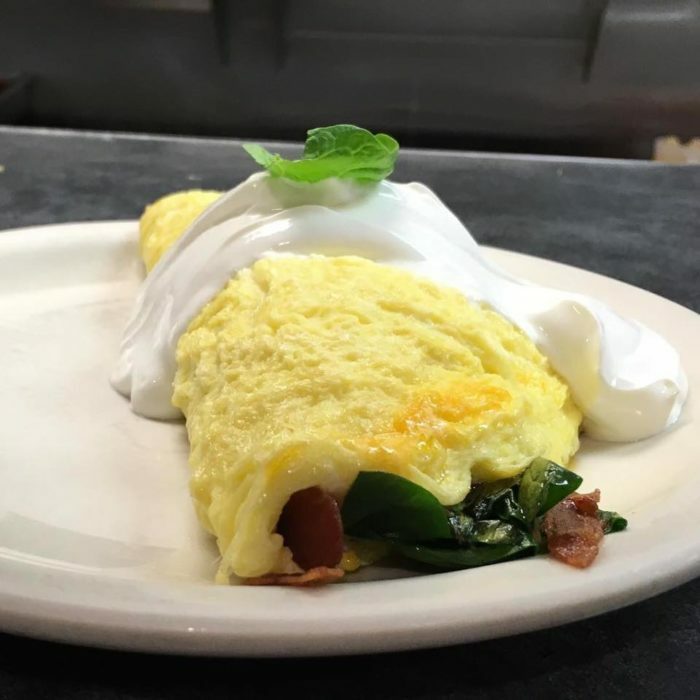 The Omelettry has been crafting mouthwatering breakfasts since 1978. Of course you'll find wildly delicious omelettes and pancakes here, but that's only the beginning. You'll also fall in love with their spicy enchiladas and juicy hamburgers. 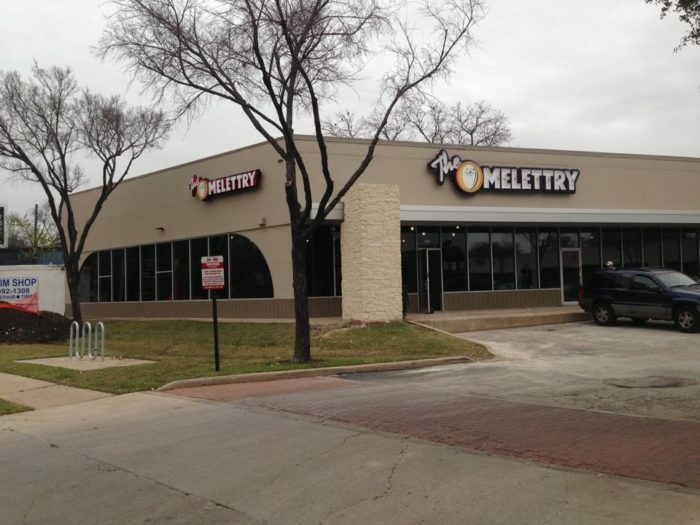 The Omelettry is located 4631 Airport Blvd, Ste 131A. This place isn't just a restaurant, it's also an incredible fish market. Stop in for some dinner inspiration, or eat at the diner and enjoy some Louisiana-inspired dishes. 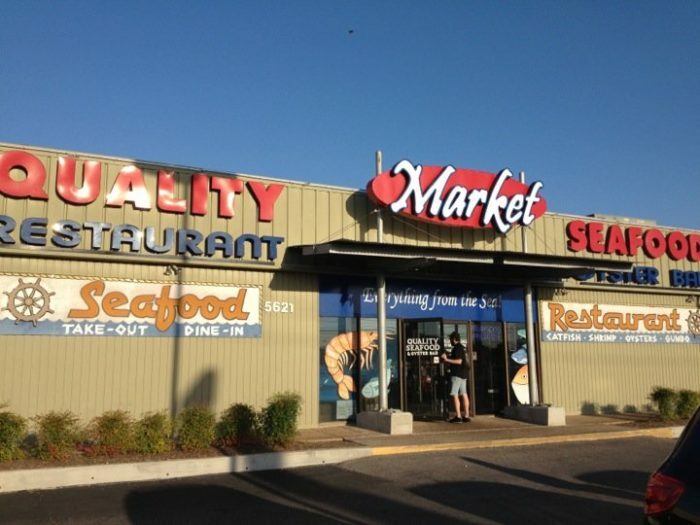 Quality Seafood Market has served Austinites since 1938. Venture over to 5621 Airport Blvd to taste for yourself. We're just barely scratching the surface of this amazing institution. To learn more, read our feature article here. 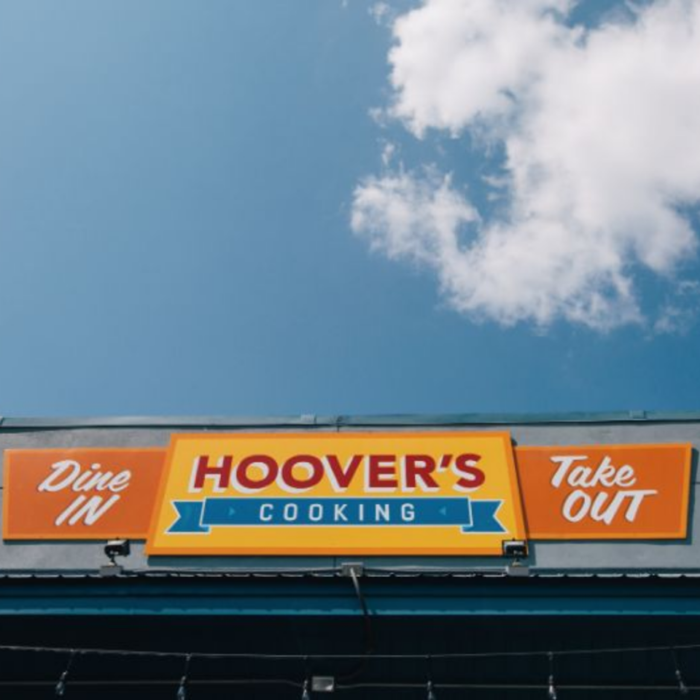 If you're searching for some satisfying soul food, look no further than Hoover's. 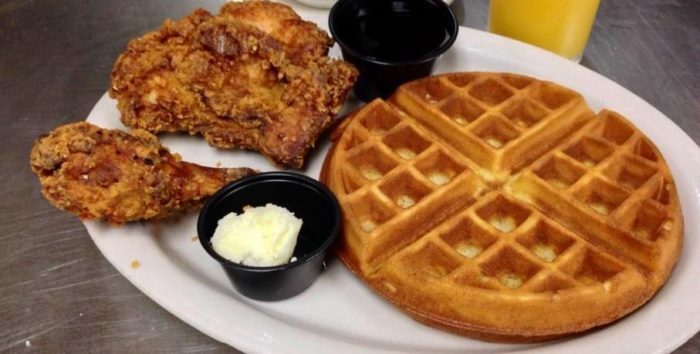 For over 18 years, this local joint has been the go-to place for chicken and waffles, chicken fried steak, and smokey barbecue. Don't pass this place by. Hoover's is located at 2002 Manor Rd. 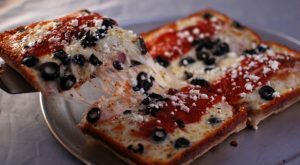 For even more enticing food photos from Hoover's, check out our feature article here. Ah, look at that epic cheese melting off the buttery crust. 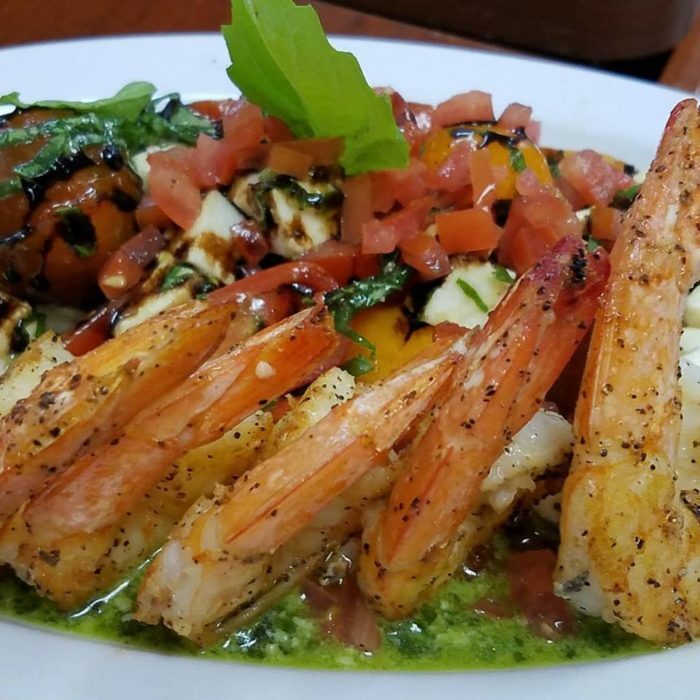 Sometimes, food is just too delicious to put into words. You'll have an otherworldly experience when you dine at Via 313. 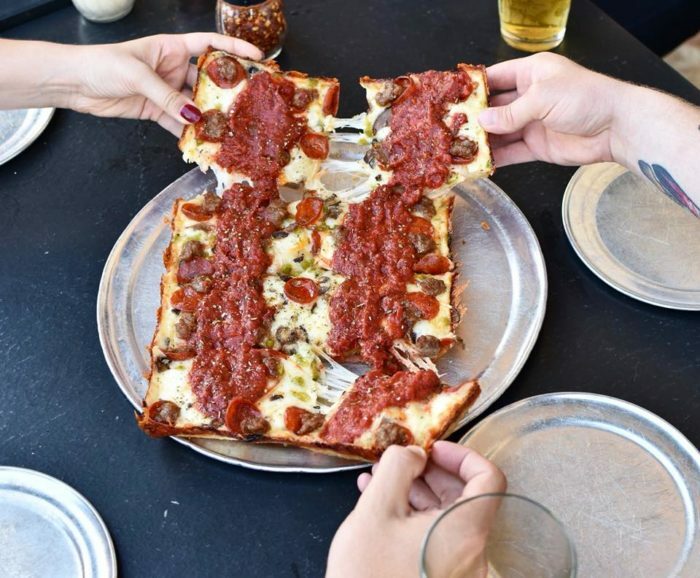 This Detroit-style pizza is, hands down, the best in the city. 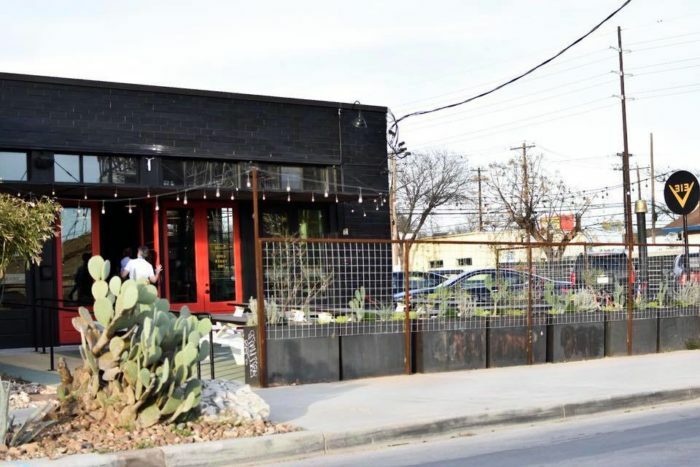 You can find these scrumptious pies at any one of their Austin-area locations, but we recommend their newest East Austin spot at 1802 East 6th St. 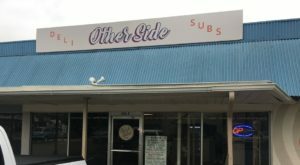 This nostalgic eatery will take you back to the good 'ol days. Here, the prices are low and the flavor is huge. 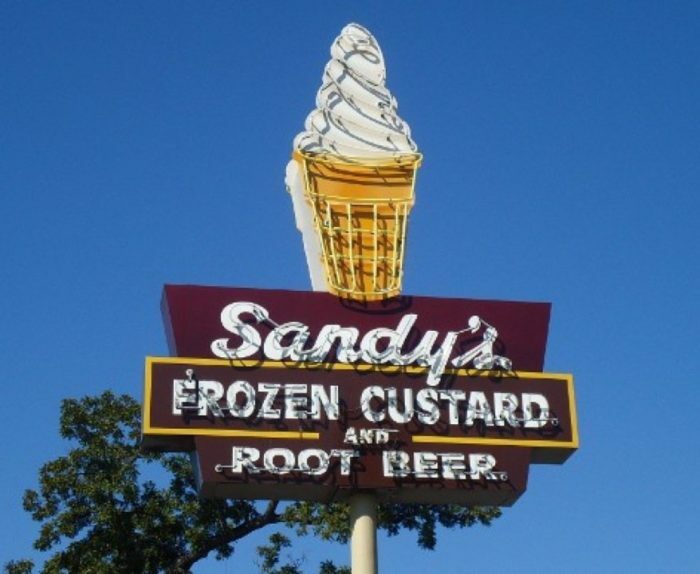 Savor the sweet simplicity of a fresh frozen custard and a classic hamburger. 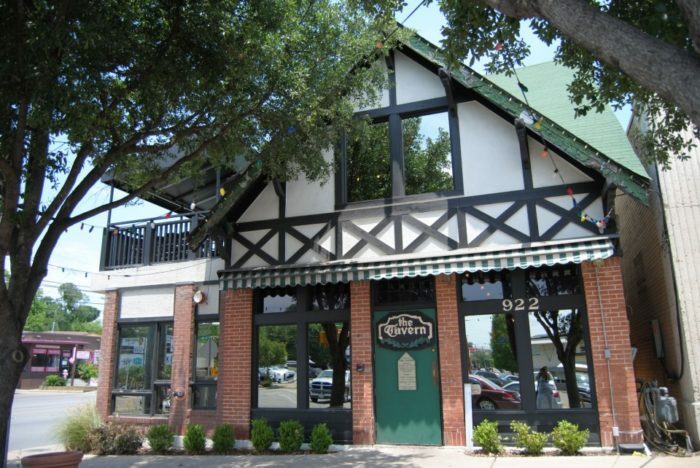 Sandy's sits at 603 Barton Springs Rd. If you want to learn more about this charming hamburger stand, read our feature article here. Ninety Years. That's how long Martin’s KumBak Place has been whipping up excellent burgers. 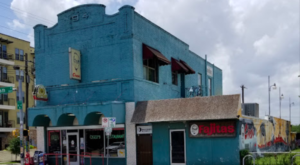 Locals still refer to it as "Dirty Martin's" because it used to have a dirt floor and walk-up window. This diner still bursts with a colorful atmosphere and friendly vibe. 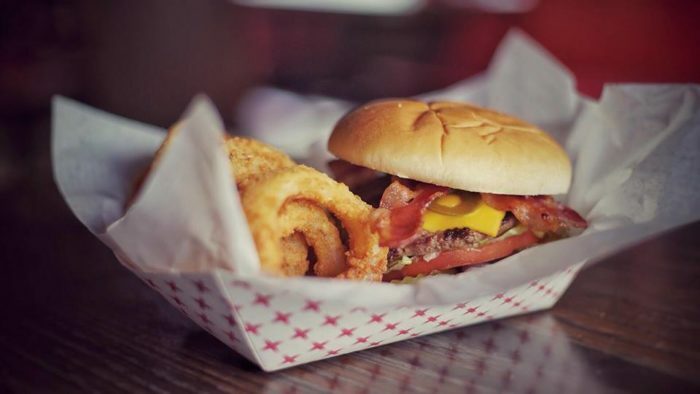 Head over to 2808 Guadalupe Street to taste the most amazing burger you've ever eaten. That's not all, folks. Check out our feature article to learn more. 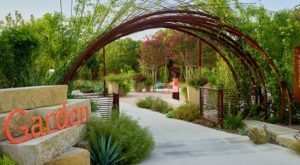 This gorgeous Austin restaurant has a rich history. 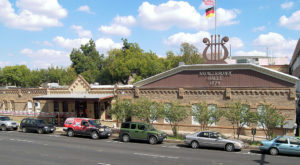 The building dates all the way back to 1916. It became a pub in the '30s, and today it stands at the city's go-to sports bar. 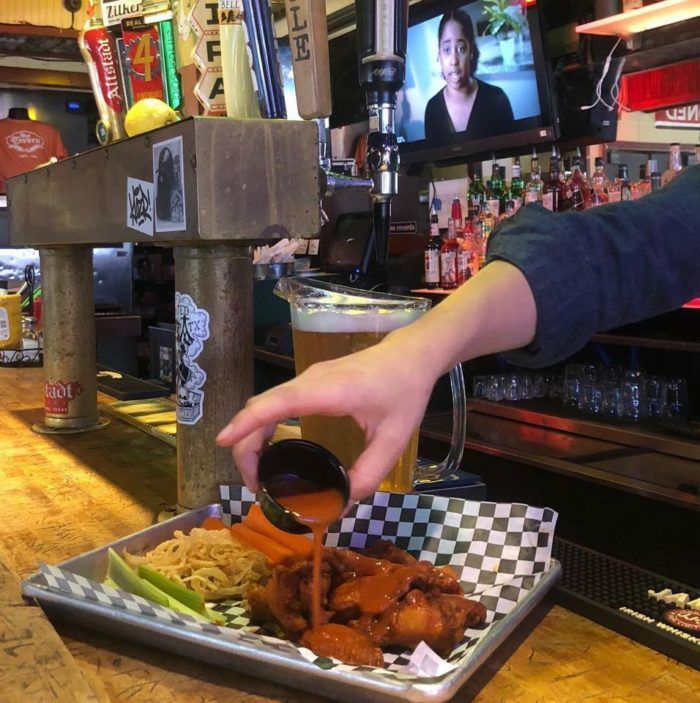 Come here for a delicious bite and cold brew and watch the game on the big screens. Rumor has it that this place is also a tad haunted! Head over to 922 W 12th Street and see for yourself. If you want to learn more about The Tavern's creepy ghost stories, read our feature article here. What restaurant would you add to this list?